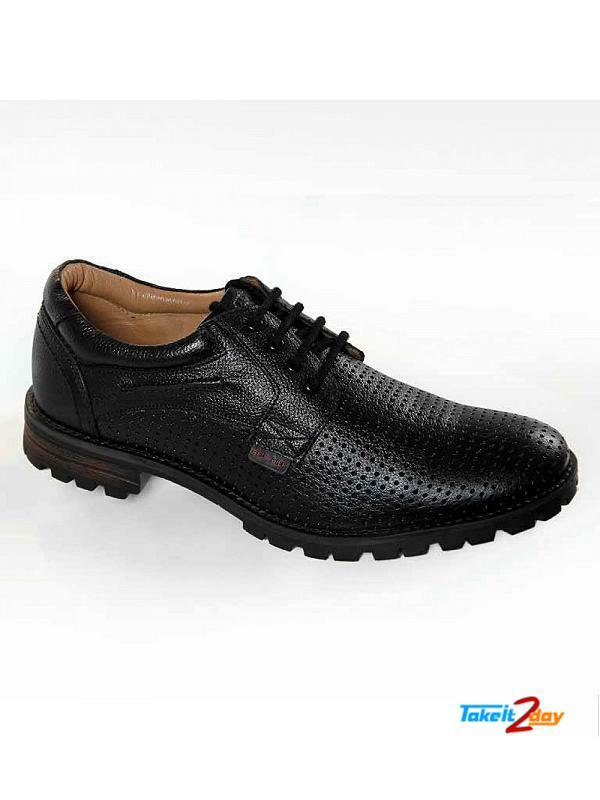 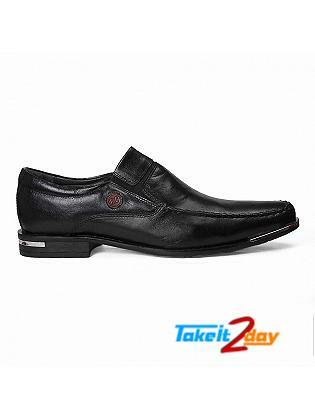 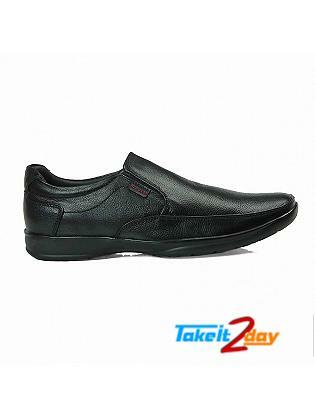 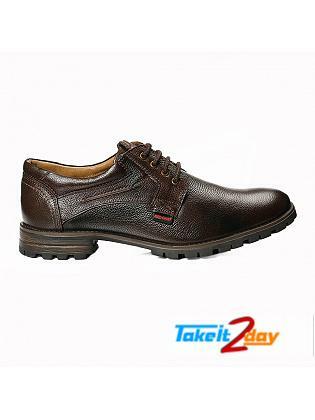 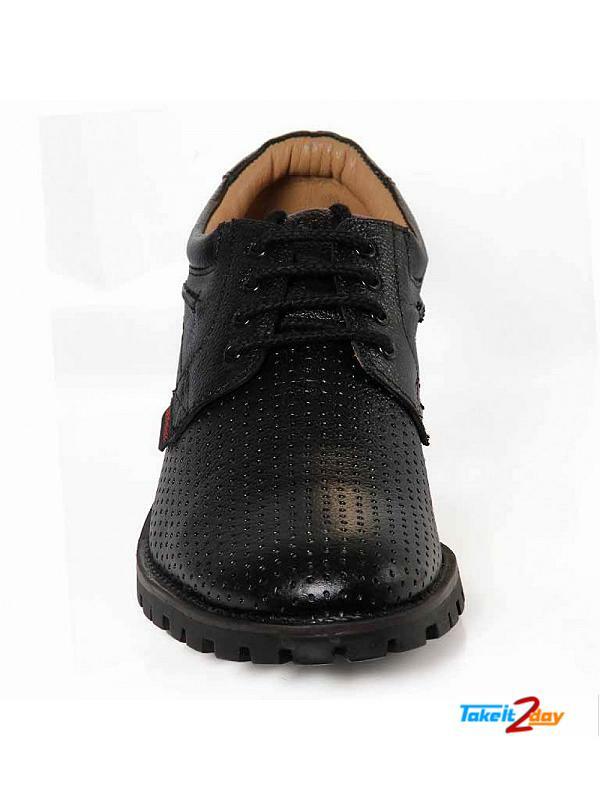 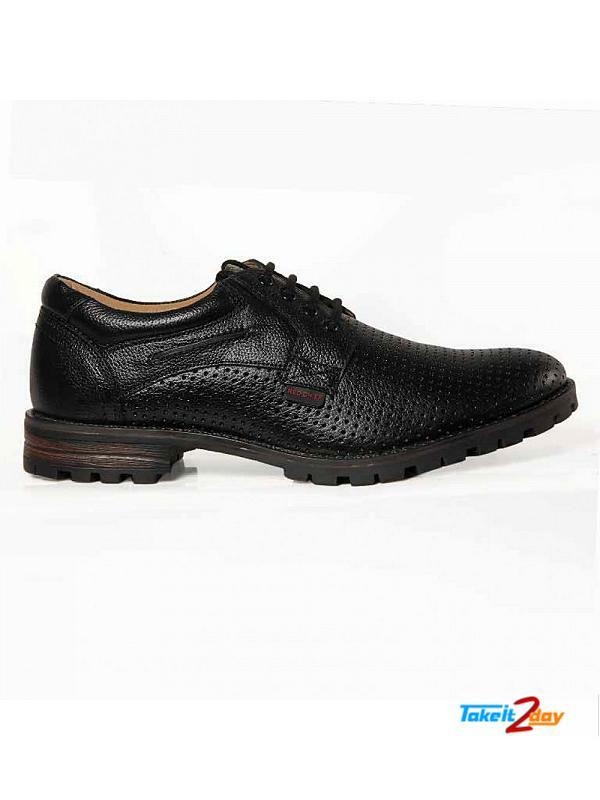 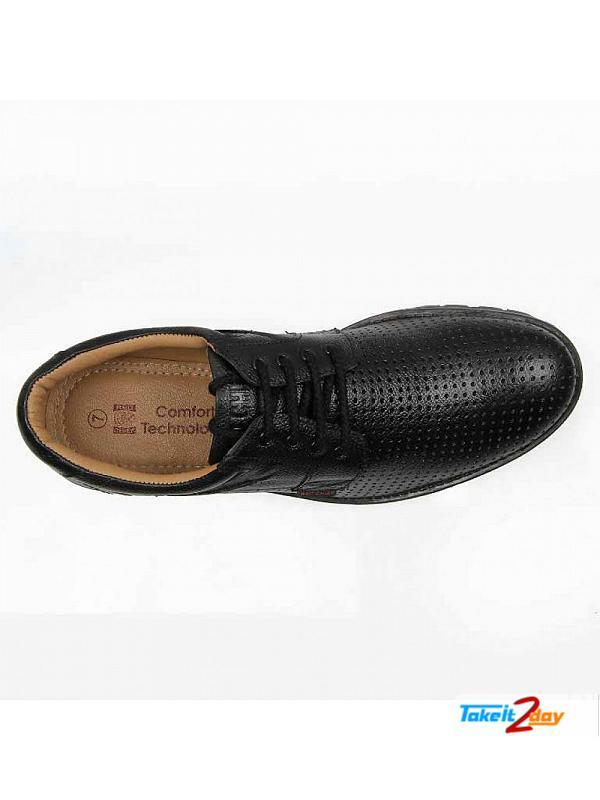 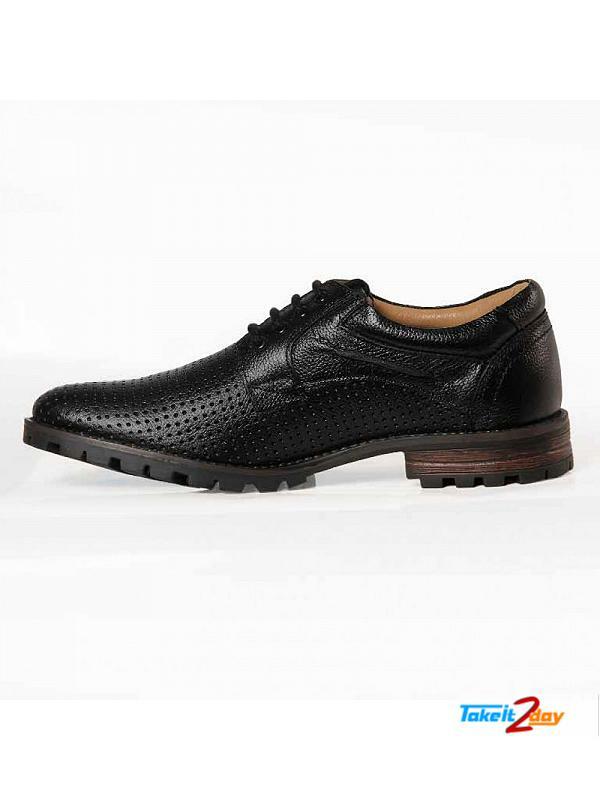 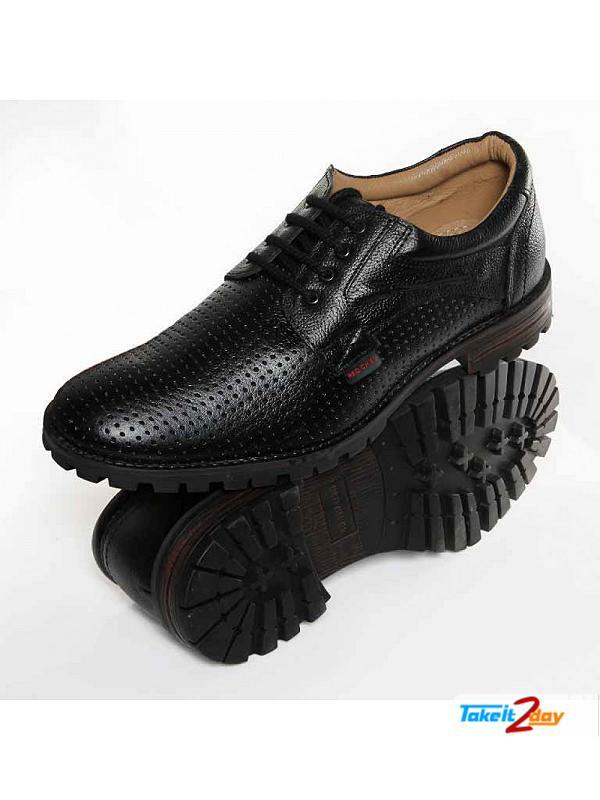 A perfect fit makes a men confident best for office use and any formal occations, Red chief formal shoes with black shade and are one of the most durable and comfortable. 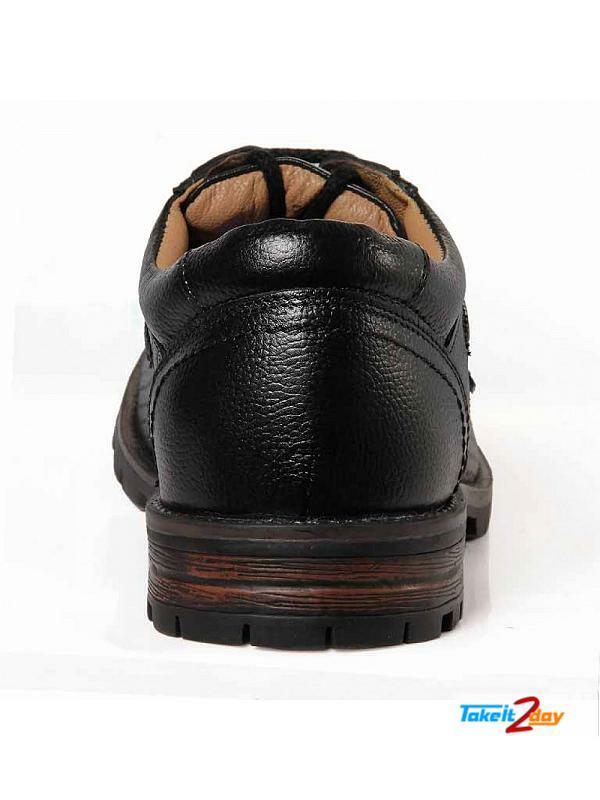 Available sizes for your feet are 6 to 10. 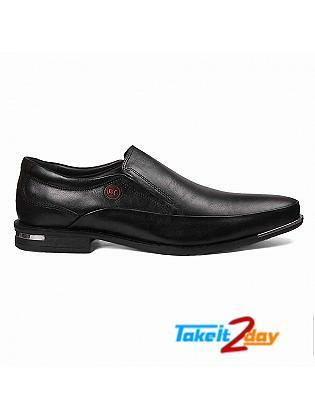 A perfect fit makes a men confident best for office use and any formal occations, Red chie..